With my backpack leaning vicariously on my now broken luggage rack, I let the town of Lubumbashi, DRC fade away in my now broken rear view mirror. Today feels like a milestone. It feels poetic. It feels as if I’m turning the page in a story to find a new chapter begin. Over the past couple months in West and Central Africa, I’ve been fighting. I’ve had malaria twice, I’ve crossed roads that can hardly be called such. And I’ve fought mightily with loneliness. Since leaving Mali about four and a half months ago, I’ve only run into a handful of other travellers and at times have gone weeks on end without having a single proper conversation. I miss the camaraderie of hostels, I miss gringos, I miss backpackers. I arrive at the border of the DRC and Zambia to modern buildings. None of the borders I’ve crossed since Morocco had computers, certainly none had proper offices. The ease of the border almost confuses me. There are no demands for bribes, no silly conversations where they ask if they can have my shirt or my scooter. They simply paste a visa to my passport and I roll into Zambia. Other than the fact that it takes me three or four near misses before I realize that they drive on the left side of the road in Zambia, things go smoothly. The pavement is near perfect, the towns have fuel stations, Barclays banks, and fast food restaurants. There are lodges every couple kilometers and there are tourists. I can only smile. I can only feel like I’ve finally arrived. Emotion is drawn from my stomach and pushed towards my eyes. A year pushing my way through Africa, to get here; nearly half a year on an $800 scooter through the heart of this challenging continent. I may still have about 4,000 kilometers to get to Cape Town, but I can’t help but feel like I’ve made it. I can’t help but feel as if the struggles are over and the fun is about to begin. I spend the night in The New Ambassador Hotel in N’dola. My room has air conditioning, a kettle, and a shower with hot water. I haven’t had a shower that didn’t involve a bucket for over a month; I haven’t had a shower with hot water for more than two. The following day, smooth pavement takes me to Lusaka. The traffic follows the road rules, they signal, and not a honking horn can be heard. The traffic lights all work, and people obey their rule. I blow across a crosswalk and nearly take out a teenage boy, everyone else has stopped to let the pedestrians cross the road at the zebra stripes. I turned down a narrow road and stop in front of the gate of Lusaka Backpackers. I honk my horn slightly and the big gate swings open. I look to my left at a bar, a swimming pool and a scattering of chairs and loungers. Strewn across the site is a scatter of travellers, of backpackers. They all seem to stop what they’re doing for a moment and stare at the man on a scooter with all his belongings hinged to the back by rubber straps. After a brief pause, they go back to their conversations, their laptops, and their smart phones. Throughout my travels, I’ve searched for the road less travelled. My goal has been to find places that others have yet to enjoy, to show places of the world that deserve the exposure. But today, I couldn’t be happier to be back in the hold of tourist path. People always ask me why I started in North and West Africa. Why didn’t I start out with the ease of Southern Africa and make my way to the more difficult sections of the region? The simple truth is that it’s just how it worked out. There was no method to my movement, I was just travelling. But in the end, after arriving here in Zambia, in the swarm of backpackers, I know that I wouldn’t want it any other way. This is my arrival. This is my reward. The beer tastes cooler, the showers feel warmer, and as I sit at a table playing silly drinking games with a group of Canadian backpackers, the world seems brighter. No! Go back! I want more near-death stories. 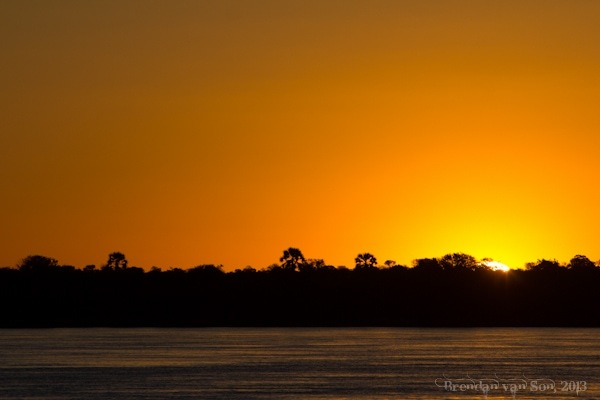 Great to hear a good report on my country Zambia,makes me proud,hope you enjoying your time here. Looking forward to reading more from your travels. 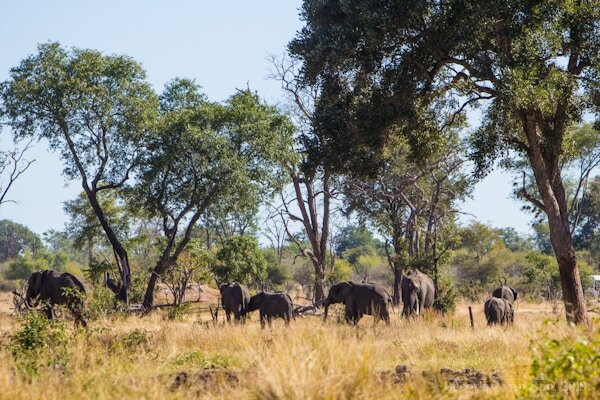 Enjoy Southern Africa. Congratulations on your arrival in southern Africa. I’ve been enjoying your journey. I’ll continue to follow you as you roll through South Africa. Thanks for the support Bron! Isn’t that the most rewarding? After all the challenges, trials and hardships, arriving at the “tourist path” made you appreciate it more than anything else? There is a lesson to be learned somewhere here, don’t you think so? I am glad you made it there! I wonder what the next stories will be like. Safe travels! Thanks! Yeah, it’s been really nice to not have to worry as much. I feel like so much stress has been lifted from my shoulders. But really, it’s just nice to have other travellers to drink with haha. It must be such a weird feeling of being surrounded by all of these luxuries again. I live in Cambodia, which is fairly well developed in the capital, but every time I go back to Europe I feel overly excited at the look of stocked up supermarkets or orderly traffic. I have to admit that I soon start missing that Cambodian chaos again though and I am always happy to be on the move again once I had my quick fix of Western “luxuries”. Can’t agree of you more. Once I put on a couple pounds of belly and fill up my hard drive again with the latest movies, I’m ready for a little chaos. I will heavily reference your website when I do a trip across africa. Great post. 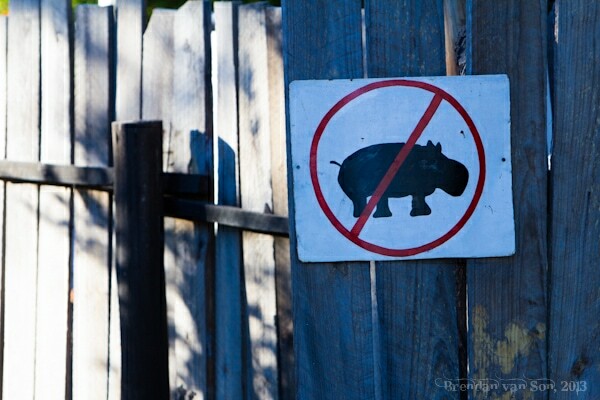 Could you explain the ‘no hippos’ sign? I love hippos! haha, well. If you see the fence to the side of the sign it was smashed in by a hippo trying to get at some feed. Hippos run wild at night through that little establishment and are always breaking things haha. Will you visit Malawi? Most amazing country I’ve ever been, the people are so warm and welcoming it’s almost unbelievable! Yoka – I’ve heard that from so many people!! I really wish I could. However, I’m heading home from Jo’Burg. I’m trying to work it into my plans for next year though!